I created this quilt for my son. He had moved to New Mexico. 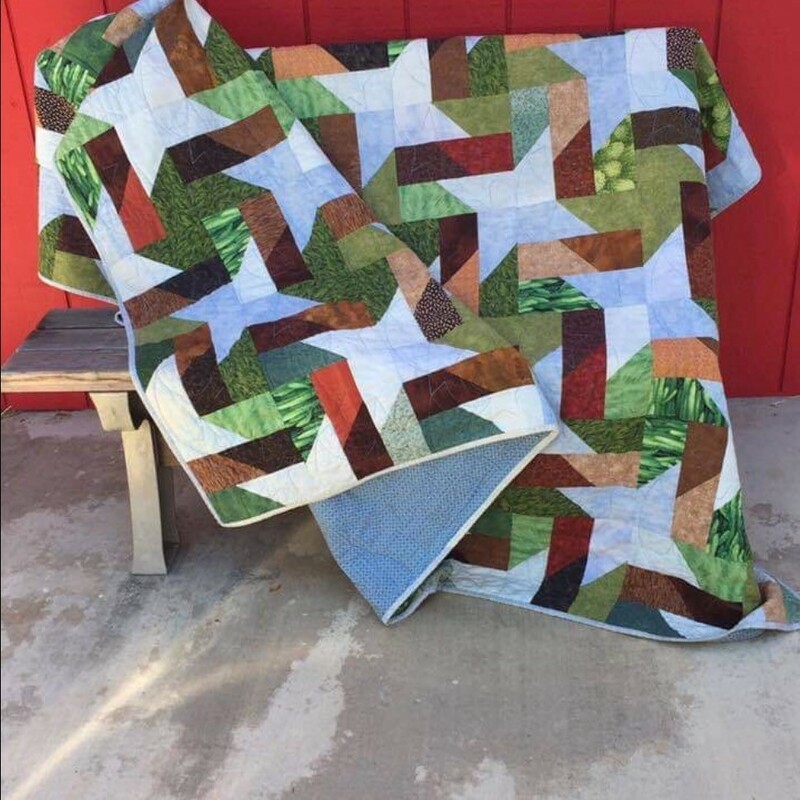 However, it took me over 8 years because I first lost the pattern and then the quilt and then my son moved back. Thankfully with the help from a good friend and quilter I was able to finish this quilt. Welcome home son.